Come and watch Southbourne’s Christmas Lights get switched on! 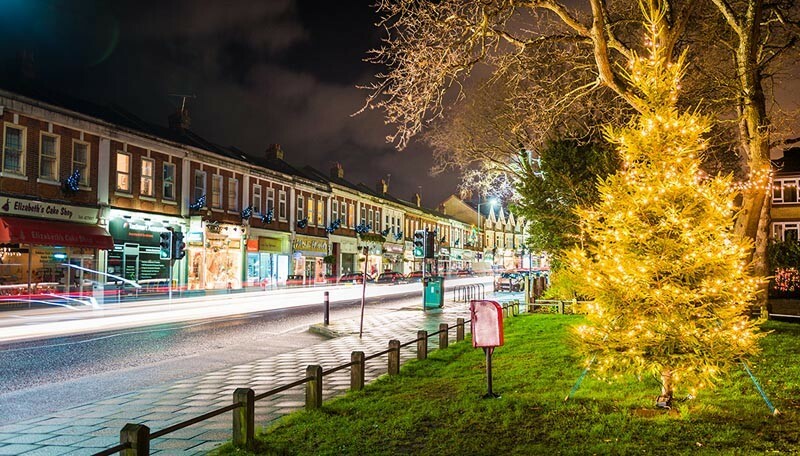 With 80 Christmas trees along Southbourne Grove it promises to be a spectacular event and definitely worth a visit. Christmas lights switch on 5:45pm.